Carr Stone & Tile is your best local resource for quality stone and tile products. We offer a huge selection of unique stone slabs and tile for both residential and commercial applications. 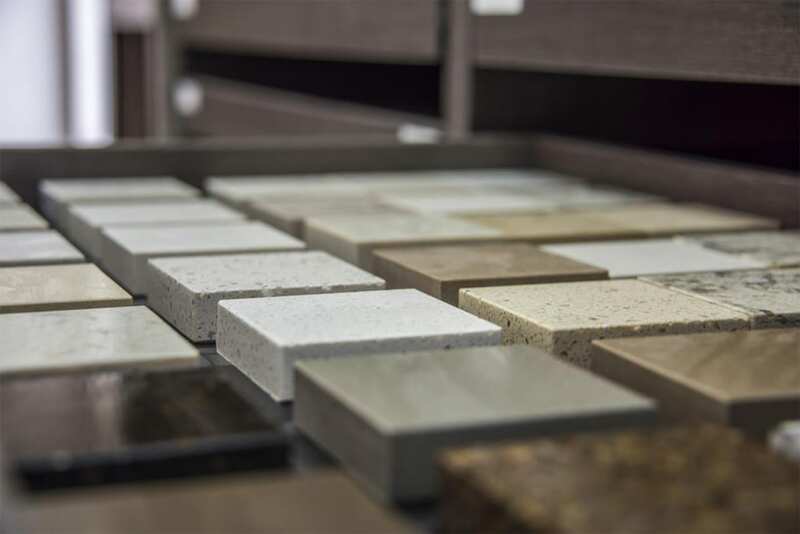 We not only have granite, quartzite, and marble stone slabs in stock, but also a huge selection of indoor and outdoor tiles.Whether you are looking for a one-of-a-kind kitchen counter top, a custom-designed tile floor application, or granite top for a built-in bar, Carr Stone & Tile will have the perfect products for your project. If you are interested in viewing any of our products, stop by our showroom today and one of our professionals can help you. Our Showroom and Display Area are open daily, Monday through Friday from 9 a.m. to 4 p.m.